We have access to the newest and best technology available. We’ll share what we know and help you determine what you need—and what you don’t. Then, we’ll show you how to put it to work for you. HJT has worked with some of the latest and greatest producers of today’s dental technology. We know and understand all of the ins and outs of the state-of-the-art products and are able to couple these features with the needs, hopes, and wants of your future office space. HJT is more than willing to make suggestions on what products might help to improve your office’s function and daily operations. Don’t hesitate to ask to learn more about the products we’re able to help you obtain and better your business with. Because of our equally diversified team, including both a dentist, designer, and architect, HJT would like to think we have the knowledge and skill necessary to know what kind of technology would work best within your business. Our team of professionals promises to be honest and true to budget in all forms, varying intensely from money-hungry salesmen. If you’re looking to upgrade to helpful and ultra-modern forms of technology, let the professionals at HJT know. We’d be more than happy to help point you in the right direction. 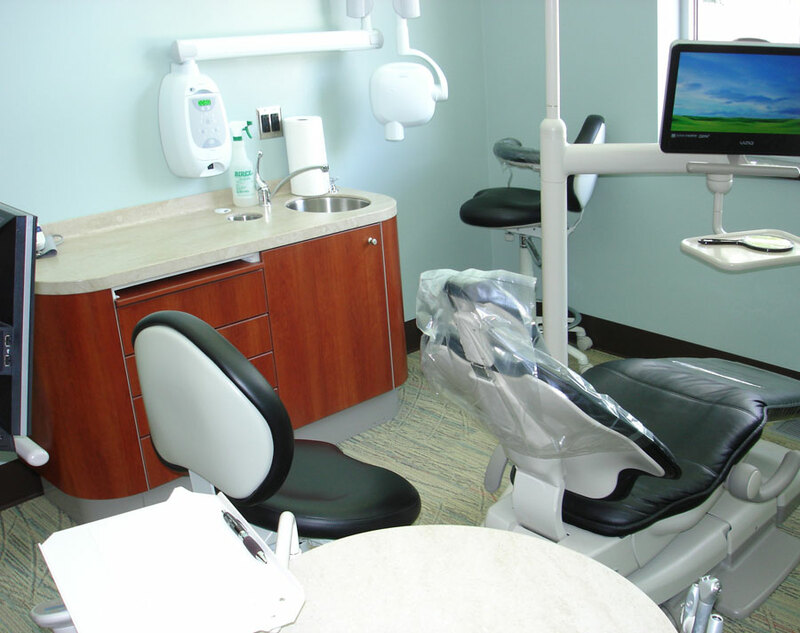 HJT is your number one choice in dental design consultants. Don’t allow other companies to bully you into products that simply don’t meet your company’s needs. Trust HJT to design with you – the client – in mind. Working together, sharing ideas, and obtaining some of the latest forms of technology are key elements in any successful design; let us achieve this for you, your future, and your business. Let us turn your dreams into reality.